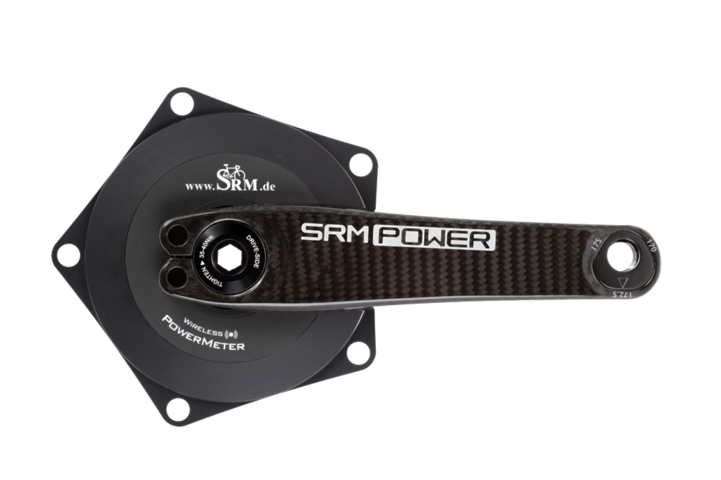 The SRM Origin PowerMeter, named for having all components designed by SRM - the original PowerMeter, is a modular-concept PowerMeter offering limitless compatibility with exchangeable spindles designed to accommodate a variety of frames including road, mountain, and track. SRM offers the Origin in several versions and the modular foundation brings a "build your own" experience to customers. 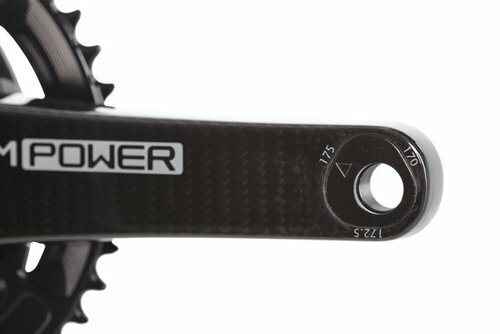 Start with a crank arm, 120 grams of the highest calibre carbon with LOOK's Trilobe Technology allowing one crank arm to function in three lengths; 170mm, 172.5mm, 175mm. 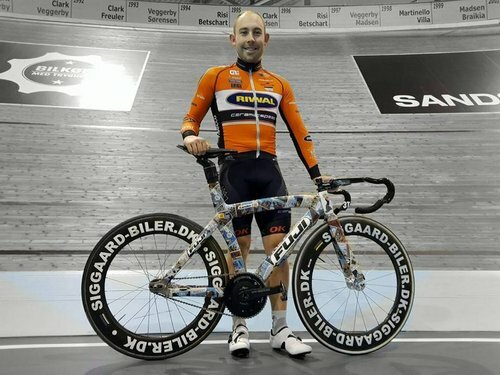 Co-developed with a leading producer of carbon components. 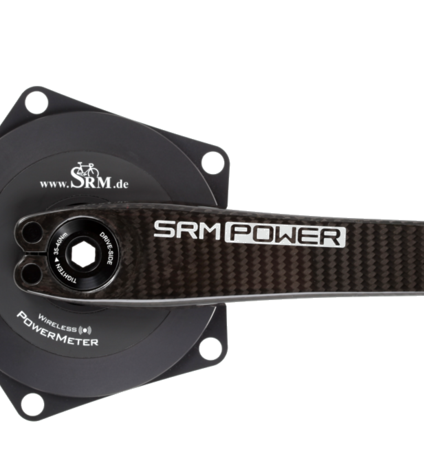 The carbon crank arm offers superior stiffness to weight ratio. The LOOK Trilobe pedal insert allows for adjustable crank length; 170, 172.5, and 175mm. 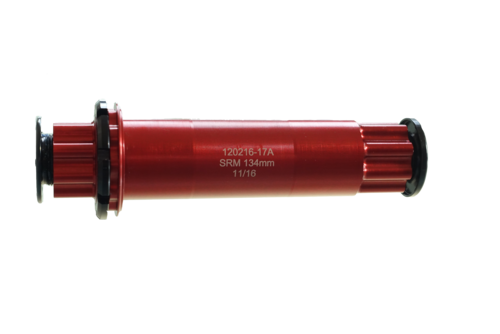 The interchangeable spindles, designed by SRM, are available in an aluminum 30mm version and steel 24mm version.